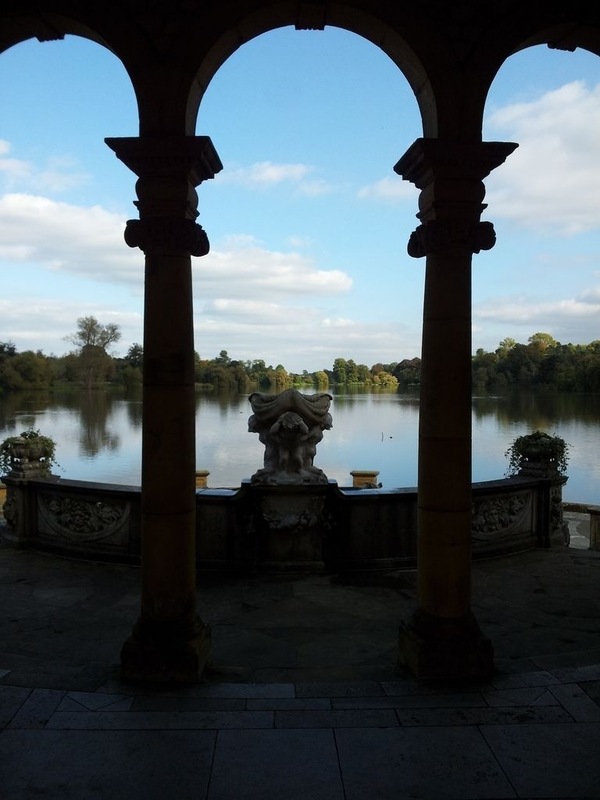 A photo I took looking out from the terrace over the boating lake in the gardens at Hever Castle in Kent. This was the childhood home of Anne Boleyn. The view is stunning isn’t it?